CLD Trends and Next Steps for IC – What you’ve told us! Thanks to everyone who took part in our biannual IC Network Survey. Around 200 people from diverse places, sectors and CLD perspectives shared their views on both community-led development trends and future directions for Inspiring Communities. In terms of the big picture, 67% of survey respondents agreed that the profile and awareness of CLD has increased in the last few years – up from 60% in 2015. Belief in the importance of CLD to New Zealand’s future also strengthened this year to 92%, up from 85% in 2015. 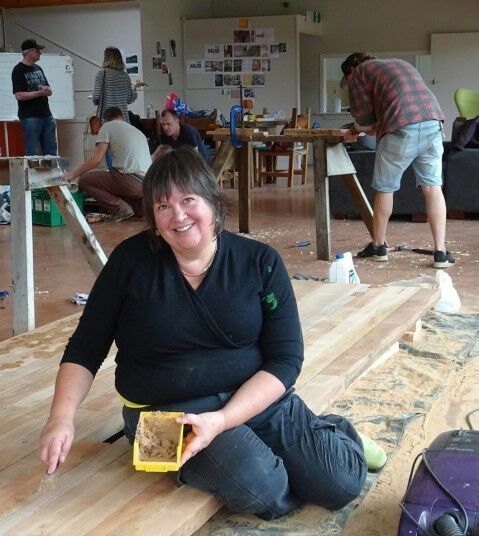 The need to do more to strengthen community leadership in Aotearoa was also recognised – up 8% to 92%. 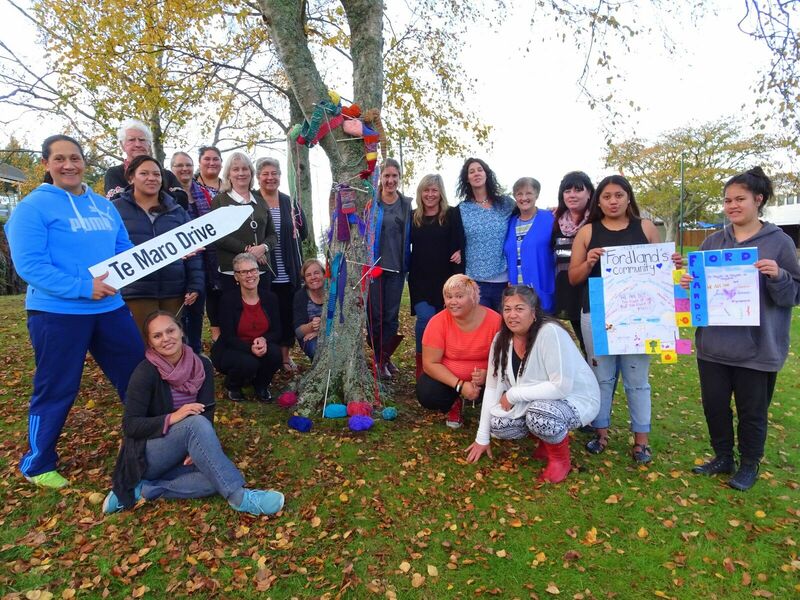 Two thirds of respondents agreed that Inspiring Communities has contributed to the growing profile and understanding of CLD in Aotearoa, with 62% noting that CLD learning tools, stories and tips from IC had helped them in their CLD practice during the last year. Again, hosting international speakers and thought leaders topped the most valued part of IC’s work, followed by our email newsletters and website. Others commented on the need for IC to do more tailored training with specific audiences like local government, business and central government. Those in rural communities also requested more self-directed/online learning support so that distance is not a barrier to CLD learning and training. Another idea was for IC to generate and host a new CLD capability fund that communities could tap into to contract their own mentors, action researchers, facilitators and trainers from other communities. 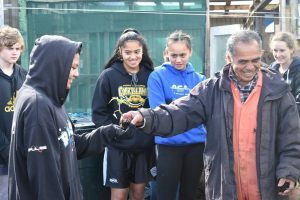 The need for Inspiring Communities to do some more intentional tracking of trends in relation to both ‘iwi, hapū and mana whenua-led’ development and CLD was noted, with overall tracking of trends in both dimensions of overall CLD seen as important. We agree, and will build this into the work we’ve kicked off to explore what makes CLD in Aotearoa different to that happening elsewhere in the world. Our team will process all your suggestions and ideas as we prepare our 2018 Annual Plan. We’ll also be in touch in the New Year with those who wanted to chat about opportunities to work more closely with your community or organisation. It’s going to be another exciting year!